Join Sarah Fuhrmann, Christine Kick and Debby Siegel for a New Year’s yoga retreat in Tulum on the Caribbean coastline of Mexico’s Yucatán Peninsula. Think of this retreat as a vacation with yoga and mindfulness included. Each day classes and activities will based on a Tantric Yoga Quality of Consciousness. These concepts invite you to fully engage, nurture and grow yourself and others. You will dive into inquiry through two yoga offerings per day, music, communal connection, exciting adventures, acro yoga, Thai yoga, the art of macrame, a professional photo shoot (optional), all while enjoying plenty of personal time for yourself at this beachside villa just 10 minutes north of downtown Tulum, Mexico. The two story villa features 7 private bedrooms with 8.5 baths. The upper level includes a master suite with a king size bed and ensuite bathroom with soaker tub plus two more bedrooms, each with two queen beds. The lower level of the home offers 4 additional bedrooms with 3 of them with two queen beds in each and the 4th one with a king size bed. Each bedroom has a terrace or walk out to the villa’s private pool (up to 6ft deep) with sun loungers, outdoor dining area with BBQ and outdoor washroom. Each bedroom has a safe to store your personal belongings as well as its own thermostat to keep you comfortable and all bathrooms include a hairdryer. All linens and bath and beach/pool towels are provided. The villa includes a washer and dryer as well. Packages Start at $1000 with $350 down. Daily Offerings Click on the day to see what's in store for you. 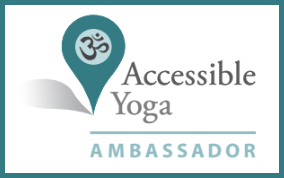 3:00-5:00 Arrive, check-in and get to know your tribe of fellow yogis! Take this time to give yourself what you really need. Join Sarah and Josh at the beach for connection, play and exploration (and maybe a few fruity drinks.) Or choose from some of the awesome excursions offered via Pura Vida Casas. You’ll get to decide what you put into the day; whether you need some time to unwind or an exciting excursion. Purnatva: Fullness: the idea that everything is enough and perfect as it is and is always evolving. On this last day of 2019, it’s time to shed the layers of untruths and stories you’ve been holding onto and realize your true, whole self. Dive into inquiry and find what you wish to leave back in 2019. Make sure to write them down because you’ll be setting them on fire at our NYE Kula Party! Shri: Beauty, wealth, delight, auspiciousness, affirmation and prosperity. You are full of limitless potential. Wake up to 2020 and join your Kula for a day of delight, wealth and infinite abundance. What is it that you want to cultivate? On this first day of the New Year, step fully into you and embrace what is calling: Adhirohati! Rahasya: The Secret: The realization that possibility is around every corner at every moment if we choose to see it. Spend the final full day with your Kula flowing, connecting, uplifting and providing the space for possibility to Adhirohati: RISE ABOVE! Literally. As we prepare to fly home, spend some time in communal gathering for a morning flow followed by breakfast together. 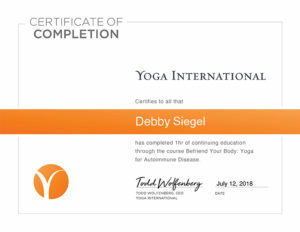 Debby didn’t discover yoga until a women’s retreat she cohosted in her 40s. She now brings her whimsical mindfulness into every breath-giving experience at her workshops, classes and retreats all over the world. Debby’s Create Your Narrative workshop on opening night will celebrate you. 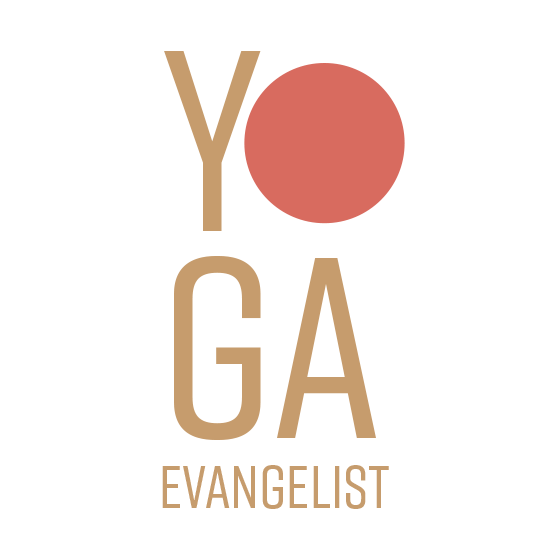 You will yoga and journal and wake up your true potential while delighting in your Self on this first of our 7 days together. The workshop’s intention is to help you edit some thought patterns that in turn bring about infinite abundance in your life. Step fully into you and embrace what is calling. Adhirohati! Christine Kick will be lavishing us all week long with song. Whether it’s during Savasana or in Kula in the evening having music just isn’t wrong! Christine is a yogi and inspired human. 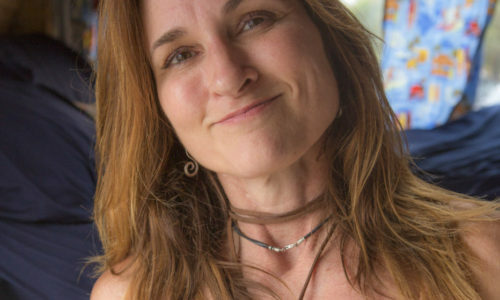 Upon completing an Audio Technology degree, she moved to Chicago, where her she was introduced to yoga and quickly developed a deep sense of connection to the practice. Her love of yoga and music has been intertwining ever since she first discovered chanting at an AcroYoga immersion in 2013. She has gathered inspiring, healing songs at festivals and offers these for hearts and the planet. Sarah is spear-heading this incredible get away. 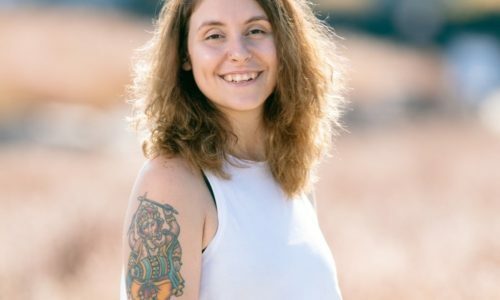 Sarah set out to become more flexible, and wound up a multi-state yoga teacher who found self-love through her yoga practice and now guides others in the quest for teaching. 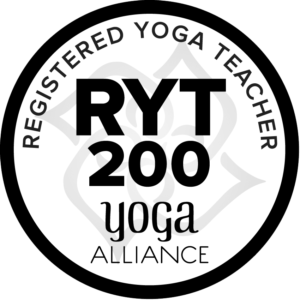 Sarah has lead many teacher trainings, and recently developed her own Yoga Alliance 200 hour yoga teacher training and offers it through Namaste in St. Louis. Sign Up Today for just $350 down!